Exceptional quality, originality and attention to detail. Diverse and luxurious, Raymond Weil watches offer stunning aesthetics as well as precise function. 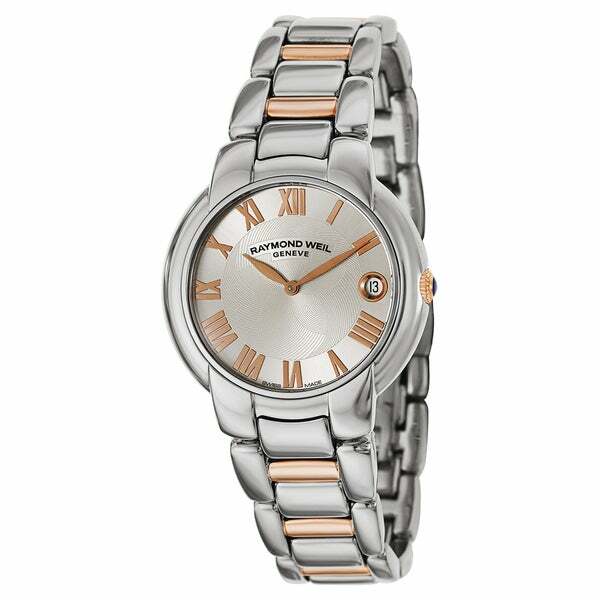 This stainless steel women's watch from the Jasmine collection features a silver dial.